Sony showed this now-infamous trailer back at E3 in 2005, where the company claimed it was PlayStation 3 gameplay footage, but journalists and fans alike couldn't help but wonder whether the wickedly polished and distinct character animations were really true examples of in-game action. The truth came out later: it was target video footage based on expected PS3 specs, not anything close to playable. 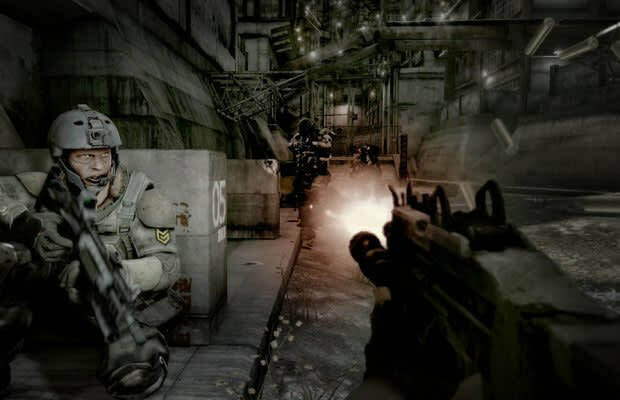 Killzone 2 won over a lot of fans and looked damn fine when it launched in 2009, but even today's shooters don't flow nearly as well as this target clip.